Narok County Government discourages FGM practice on school girls – Kenyatta University TV (KUTV). All Rights Reserved. 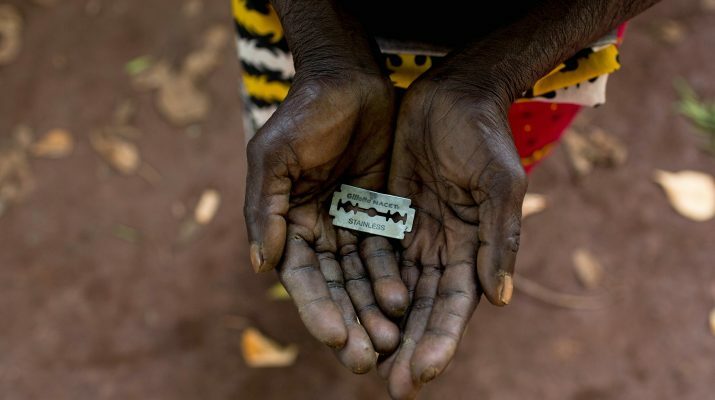 The Narok County Government has strictly warned the county residents against female genital mutilation (FGM) and early teenage pregnancies. He also passed a strong warning to those men who tend to impregnate school girls citing that whoever caught doing this will face the law. On this issue, he added that they will partner with the international police to manhunt those suspects who flee the country to escape judgement. He concluded by directing chiefs to relay information related to pregnant school girls and FGM cases through relevant channels of command as instructed. Evelyn Musyoka, an official from the Anti-FGM Board Kenya, cautioned girls to be watchful over strange men who are out there to exploit them. Veronica Karei also advised parents to work together with teachers in the fight against the immoral act. She passed out a motive to introduce digital monitoring and addition of female chiefs as administrators could help in sustaining the girl-child through school.